EVOTEK Hydraulic Technology (Shanghai) Co., Ltd. is looking for an intern to join the team in Chuansha, Shanghai. You will be assisting the head of the technical department during the complete project process and be involved in project specific product development. Further you will support the department manager in daily tasks. Identification, analysis and documentation of customer requirements. Preparing project specific information and documents. Assistance in creating and maintaining project specific product codes and item numbers. Managing project technical documentation and drawings in the ERP system. Assistance in creating and maintaining project specific BOM lists (Bill of Material) in accordance with technical drawings and customer requirements. Assistance in creating SOP and maintenance of related documentation. Creating simple CAD drawings according to technical requirements. Problem solving and consulting suppliers and customers concerning component, product and project related questions. 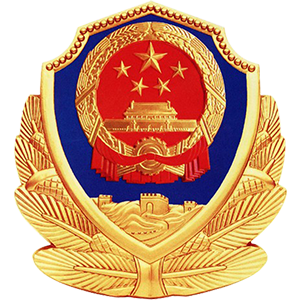 Organize and archive drawings and documents of technical department. College or University graduate (Bachelor or above) in mechanical engineering, preferably with deeper knowledge about fluid power technology and engineering. Solid understanding of manufacturing & industrial engineering fundamentals. Result-driven attitude with strong attention to detail and creative problem solving skills. Excellent communication skills with co-workers, suppliers and clients. Comfortable working in a team. English: good communication and basic business level. Your complete application should include CV, cover letter and transcripts/certifications. 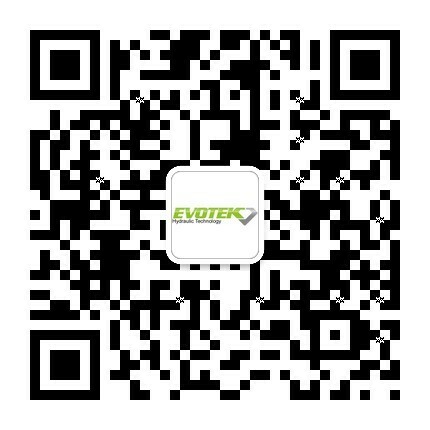 EVOTEK Hydraulic Technology (Shanghai) Co., Ltd. Copyright © 2019 SEO Mandarin. All Rights Reserved. EVOTEK.